We have been asked how this will effect PPG-Works? 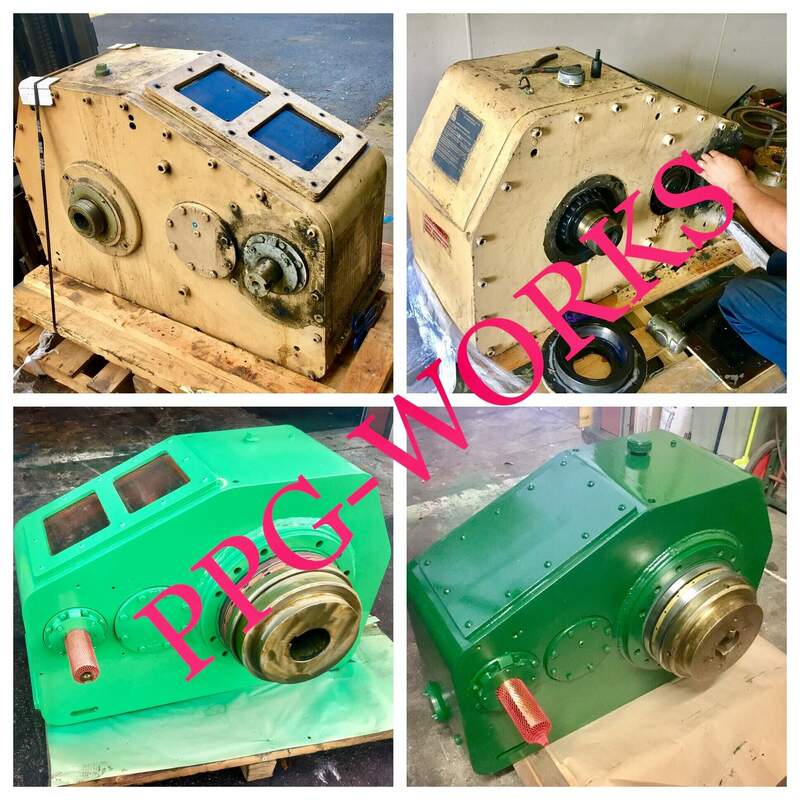 PPG Works is the leader in Industrial Gearbox Repair. 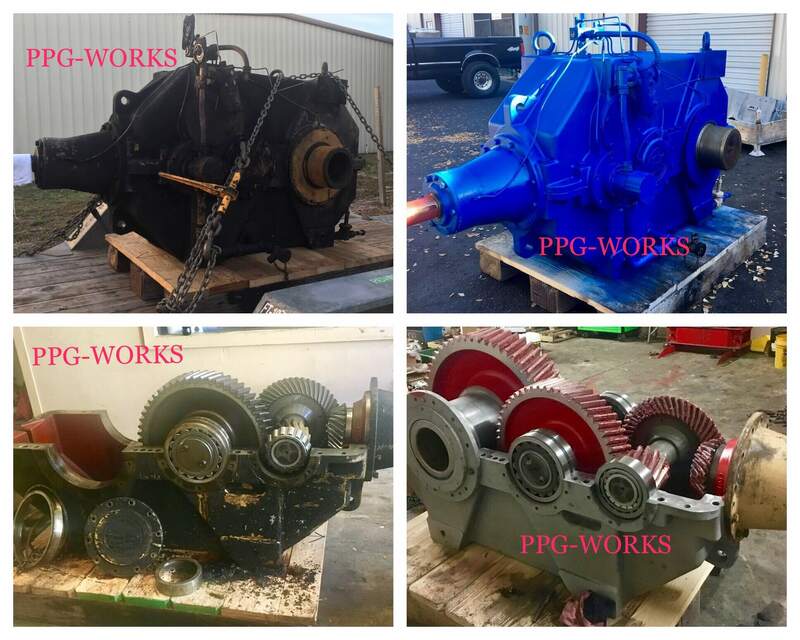 The simple fact is that this merger has no effect on PPG Works, and PPG Works will continue to be the Nationwide leader in Industrial Gearbox Repair.